Every once in a while you take a gamble on a film you’ve never heard of, and watching it is like winning the lottery. I had that experience over the holidays. I invited a group of people over to my house for a holiday horror night. I had no specific film in mind, but I assumed we’d watch a holiday slasher. Luckily, my friend Neil was in attendance. Neil watches more movies than any human I’ve ever known, and I wholeheartedly trusted his recommendation of 12 Disasters of Christmas. 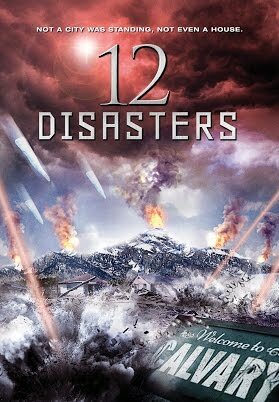 12 Disasters is not a slasher, it’s a SyFy production that tries really hard. For that, I love it. Have you heard the story of Joseph and Mary? They give birth to a child, affectionately known as Jacey. In Jacey’s quest to save the world, she is betrayed by Jude. This isn’t a Bible tale. 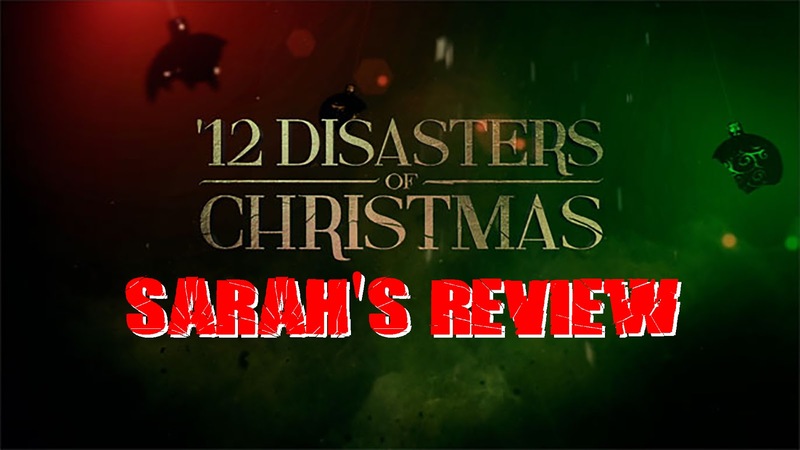 It’s the 12 Disasters of Christmas! Jacey appears to be your average, blonde headed, attractive teenage girl from Idaho. We quickly find out that Jacey is much more that meets the eye. The year is 2012. Jacey is of Mayan descent, and she’s the Chosen One sent to save the world from total destruction. Long story short, Jacey has been given a magical Mayan ring by her grandmother which, when placed on Jacey’s finger, brings out a magical Mayan birthmark on Jacey’s arm. Jacey must search all of Calvary (yes, Calvary), Idaho (yes, Idaho) for the remaining four rings buried by the Mayans. That’s right…five golden rings. Once Jacey has all five rings on her hand she will be able to save the world. Luckily, Jacey gets abdominal cramps as she nears the location of each ring (Buffy the Vampire Slayer, anyone?). Jacey also asks the question that’s been on all of our minds, “Do I look Mayan to you?”. Grampa explains that a thousand years of European intermarriage can do that. Moving on! Along the way, we experience the twelve disasters of Christmas…or at least some of them. I lost count, but I’m pretty sure we never hit twelve. The first and goriest are the icicles of death which explode from the sky and impale innocents and inflatable holiday decorations alike. These seemingly come out of nowhere and will delight and surprise you regardless of whether or not you know they are coming. Speaking of holiday decorations, my friend Emily aptly noted that even Grampa had decorated for Christmas, even though he KNEW the end of the world was coming. Another of my favorite disasters is the treenado, which occurs at a Christmas tree farm. On my first viewing, all I could say, over and over again, was “Oh, God, it’s happening! It’s happening! TREENADO!!!”. There are actual villains in this movie, but they are what I’d call “soft” villains. The real focus here is the end of the world. For what it is worth, our Bible-familiar readers will recognize Kane as our villain’s name and Jude as the mayor who betrays Jacey’s family. You know a movie is hitting the right spot if you can’t shut up while watching it. I don’t mean the annoying chitter chatter. 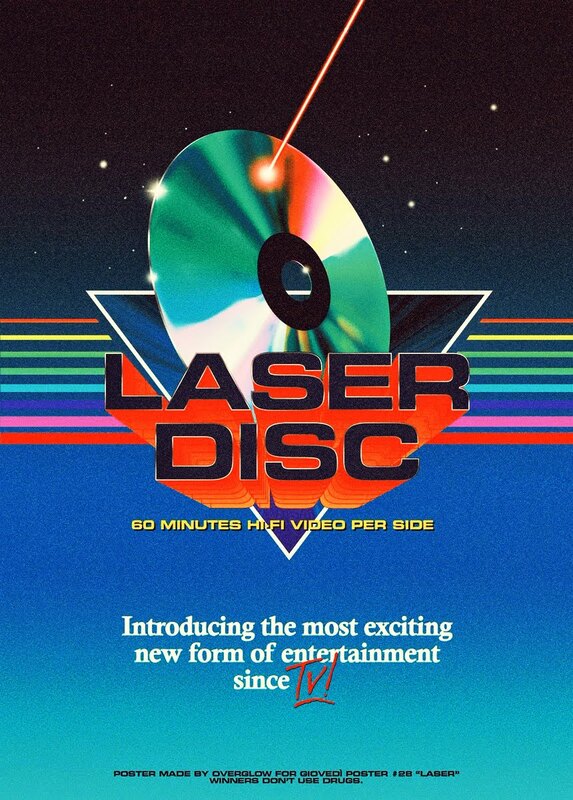 I mean the gasps, the oooohs, the aaaahs, the belly laughs. This movie is best watched with others. Gather your friends and prepare yourself for the ultimate Revelations meets Mayan prophecy film! The 12 Disasters of Christmas is available for rent on Amazon, or you can just buy the DVD like I did. The DVD was released under the title 12 Disasters, and it’s currently selling for less than $10 on Amazon.